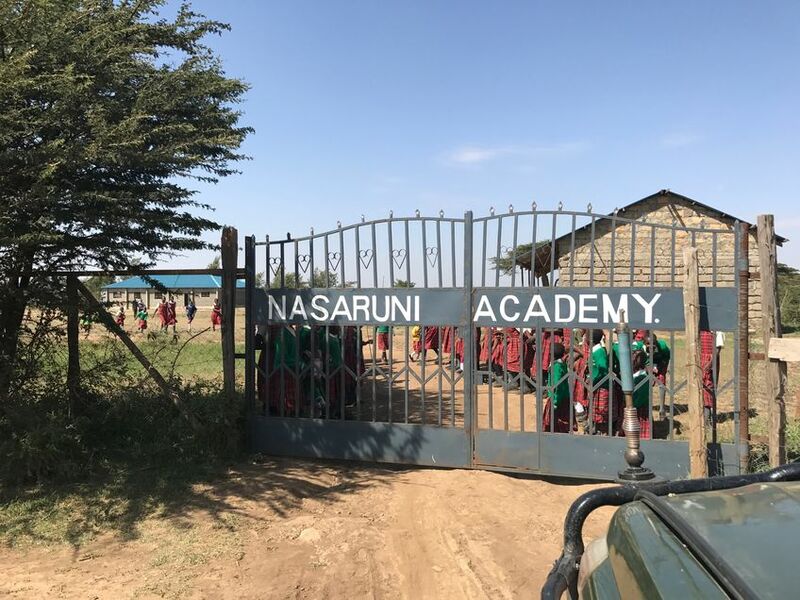 The mission of Nasaruni is to empower Maasai girls through an educational focus that provides traditional courses and life skills, embraces their positive cultural heritage and transforms local communities for a brighter and sustainable future. In Kenya, the Maasai culture is changing from a life of nomadic herders to one confined by fences. It is important for girls to learn farming skills and entrepreneurial skills as their lives change. Nasaruni is providing opportunities for girls to be leaders of change. Education is key. The school is thriving. 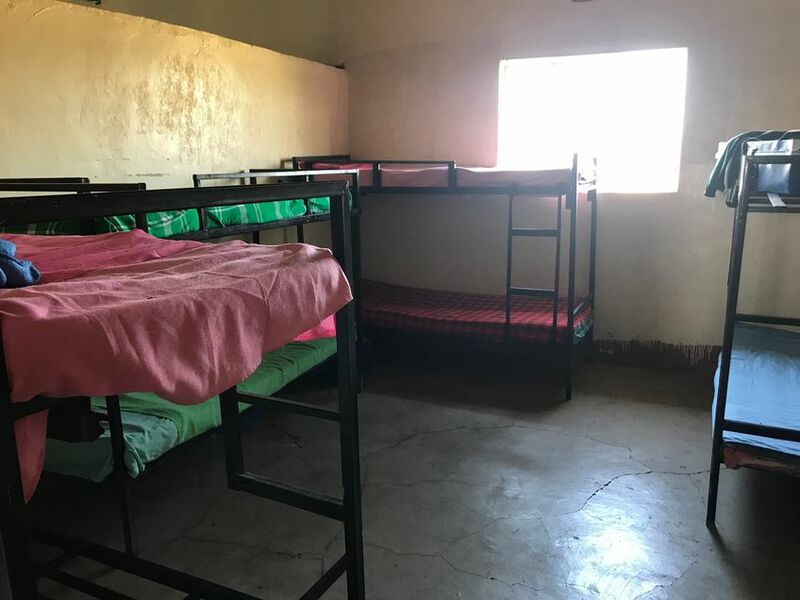 From a small school of 30 students, Nasaruni now serves over 120 girls and has added a boarding school opportunity for the older girls. 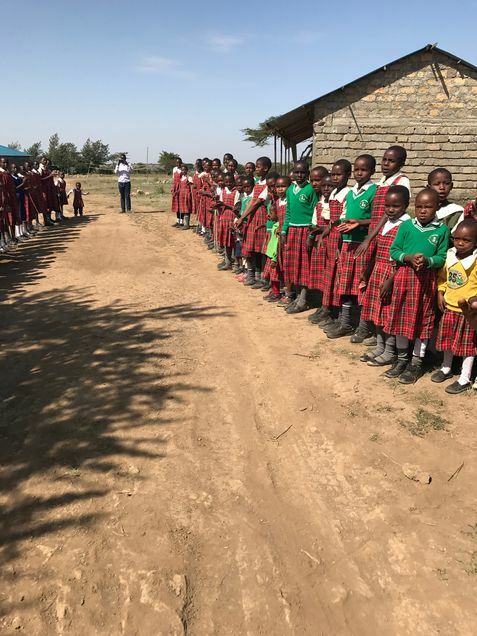 As the school expands, their need for water and sanitation also increases. 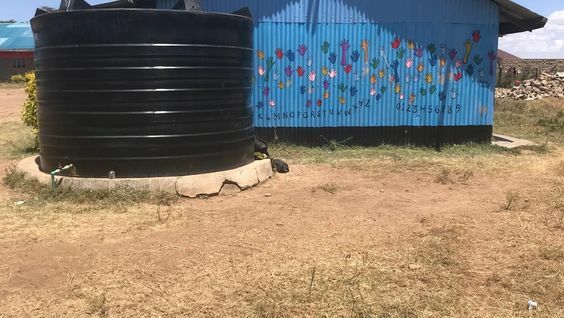 The proposed project will provide a block of latrines with a hand-washing station and a shower. 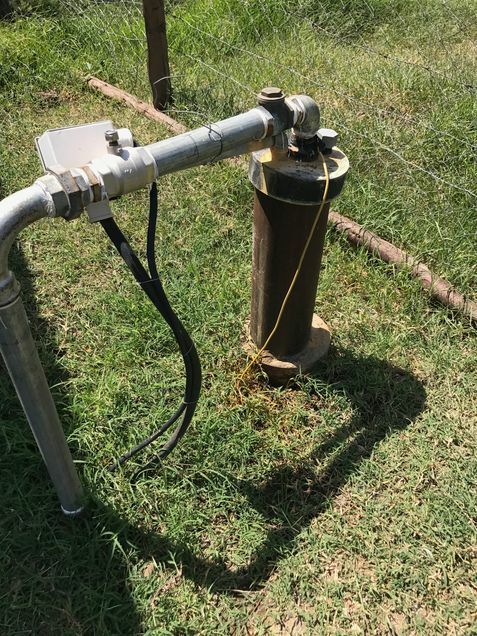 The water will be piped from the existing borehole well (provided through the support of H2O for Life). Provision of gutters and tanks to add additional water resources through rainwater catchment.